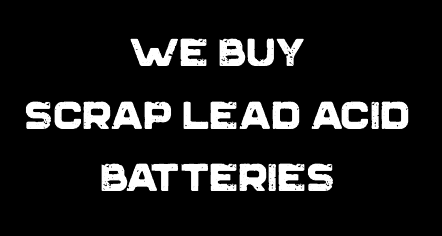 We stock a wide variety of starting batteries for various applications. Prices start at $52.95 and warranties range from 1-3 years with free replacement. Commercial batteries have a 1 year free and 1 year pro-rated warranty. Sur-Powr has the best selection, service and prices around!